Home has never flooded! 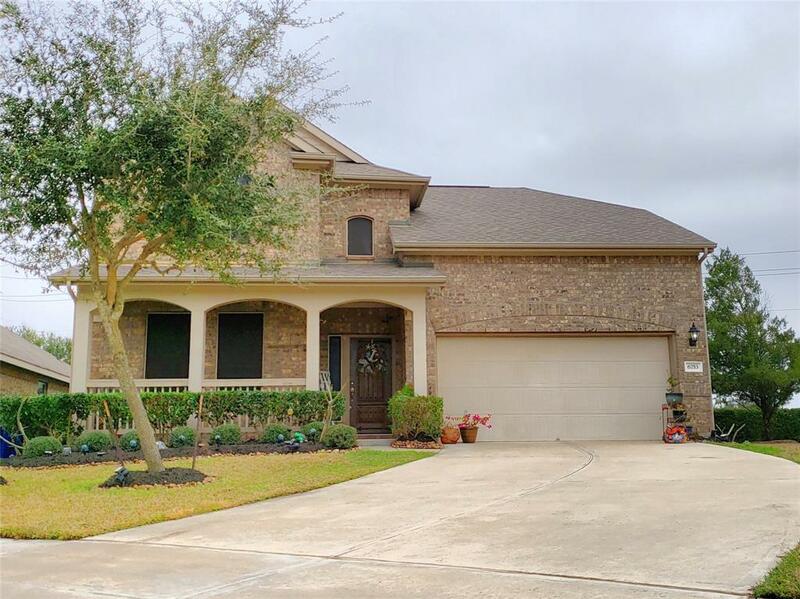 Charming one owner two story home in highly desired Bay Colony West that has been well cared for and is move in ready for a new family! Home is located at the end of cul-de-sac and only has one neighbor. 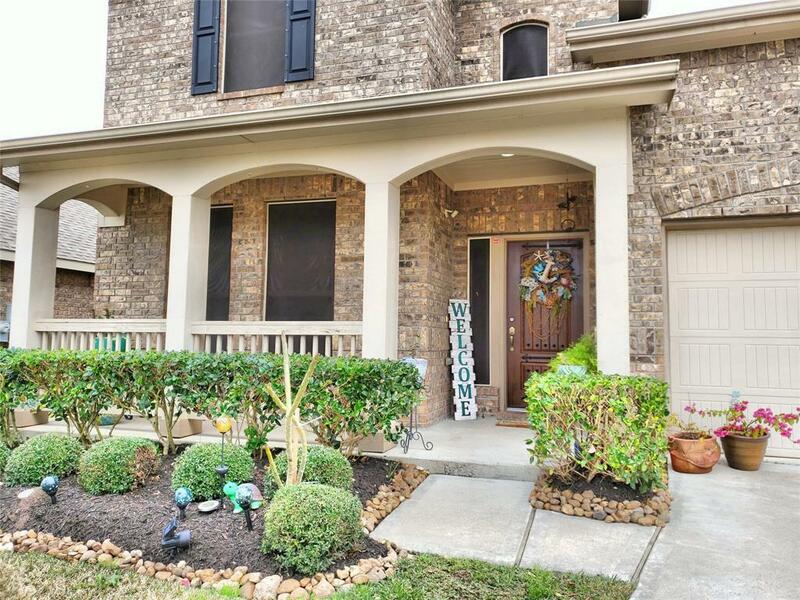 This home features 4 bedrooms with 3 full baths. Master bedroom is located on first floor but there is also another bedroom on the first floor that is a perfect MNL suite! Newly installed carpet with plush padding (2/6/19)! Highly energy efficient home with radiant barrier, solar screens, dual zone cooling/heating system. Home is also pre-wired for solar panels. 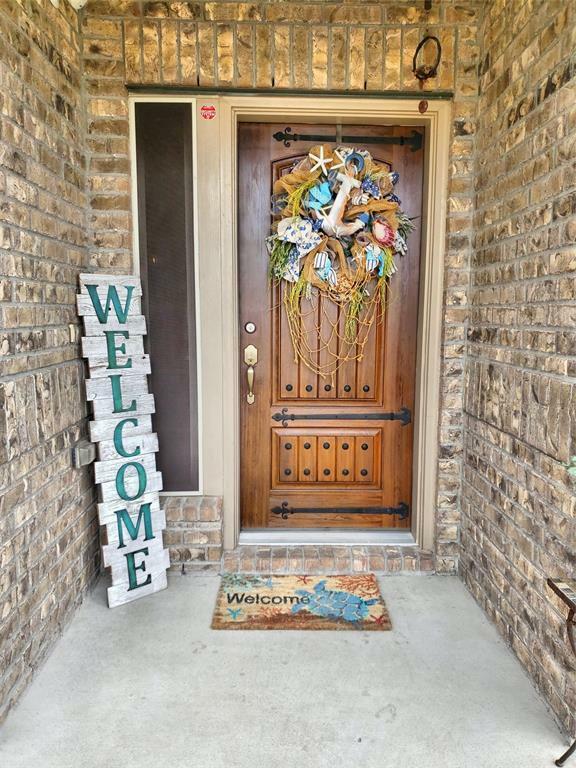 No need to worry about damage to windows during hurricane season, home comes with storm protection system for all windows and exterior doors! Garage floor has been epoxied with an extra attic access installed for increased storage. Very close proximity to neighborhood pool and playground. Located in highly rated Dickinson ISD. Contact an agent for a private showing soon, this house won't last long! 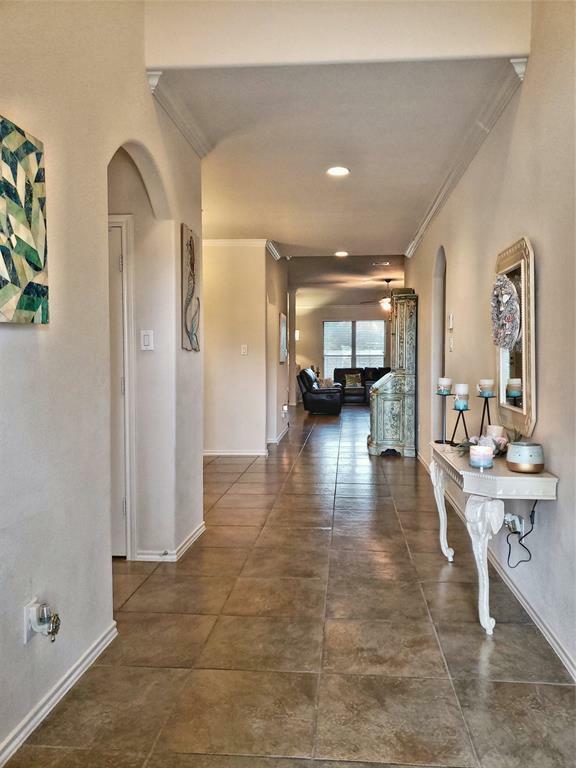 Listing courtesy of Guillen Properties.